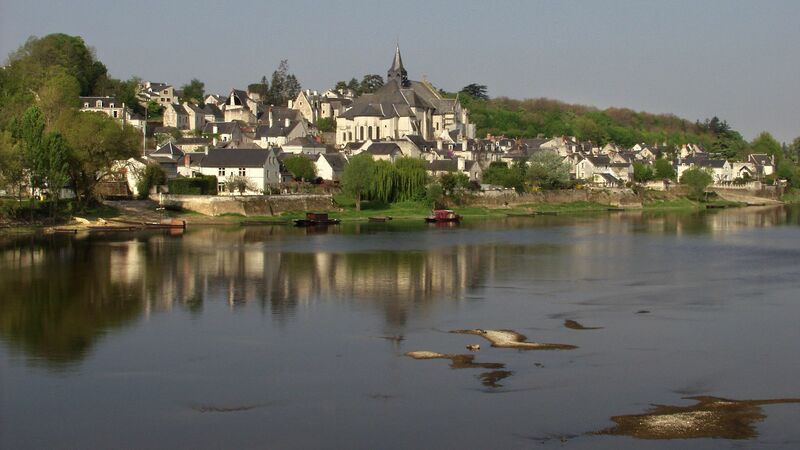 Discover the innumerable charms of these towns and villages! 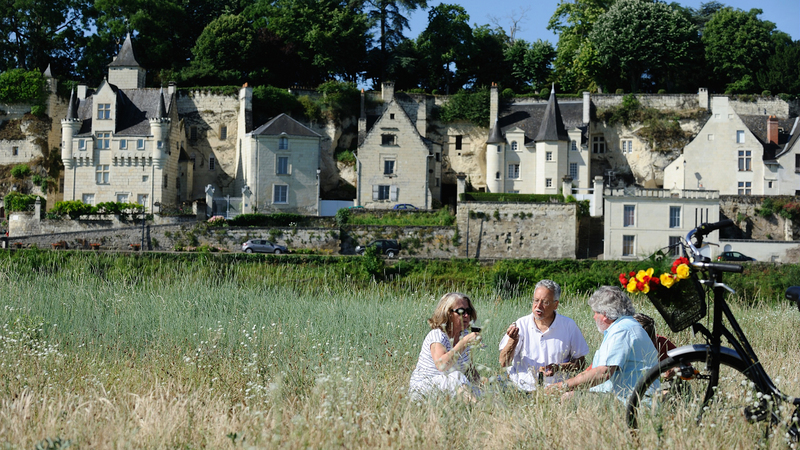 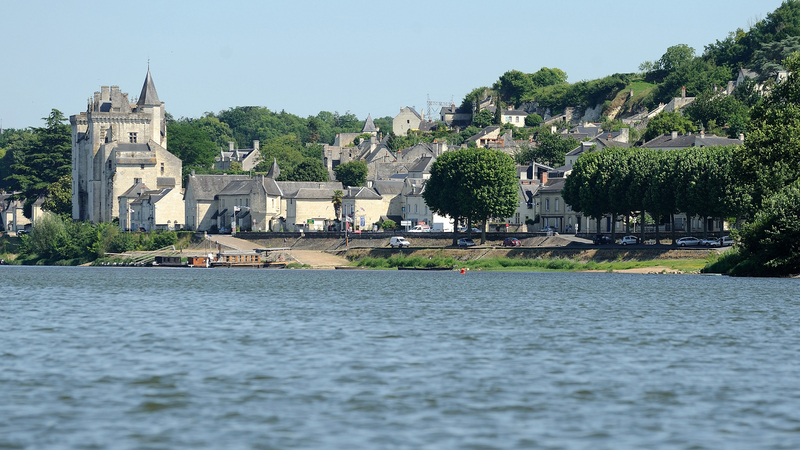 Unusual and authentic, they form an integral part of the Loire Valley landscape. 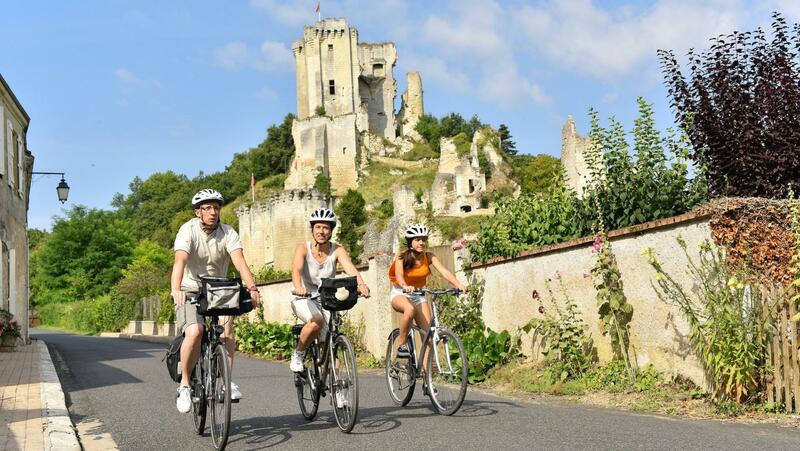 All exceptional, some can even boast the label of "Ville d'Art et d'Histoire" ("Town of Art and History"), "Plus beaux villages de France" ("Most beautiful villages of France") or "Petites Cités de caractère" ("Small towns of character").